Tim, that’s wonderful. Well said and done. Thanks Adrian! I had fun writing it and I’m grateful for the staff letting me have my time there over the years. 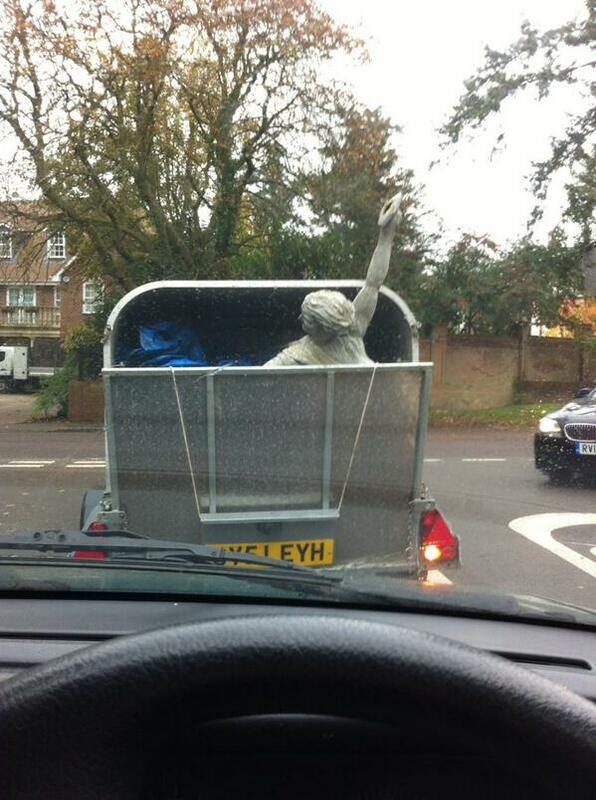 Shame that Wimborne one was made to move and has a long way to go before it can match the charm of the previous one. Oh, cool. Will have to visit next time I get to Britain. Dear Tim, I’m new to this site. Do not know how to post my writing. It is saved in draft can not be published. Could you teach me what to do? 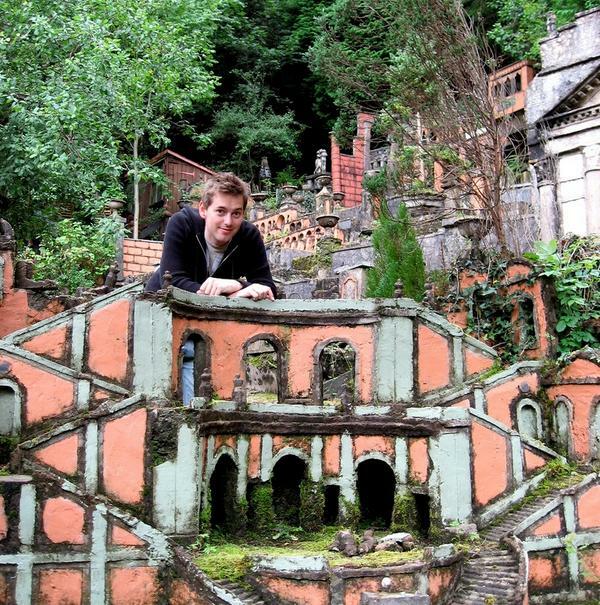 WOW….THIS MODEL VILLAGE IS SOMETHING ELSE!!!! Very awesome villages ..thumbs up ! i love miniature, if you see some object and like storm some idea become.. This post made me want to do a little happy dance around the garden. I won’t because my neighbours are sitting out on their balcony, which overlooks my garden, but the intention was there. 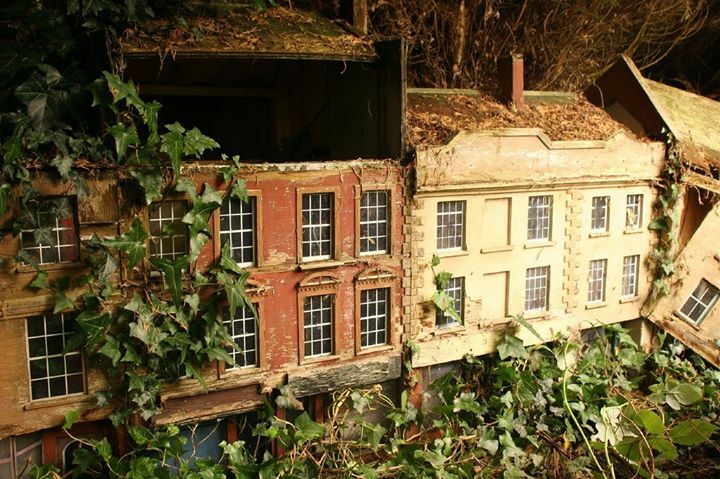 I’ve loved everything miniature since I was a small child (I’m 36 now) and model villages in particular since I read The Borrowers and the sequels where, in one, they live undetected in a model village! It’s really lovely to know that you are inspiring other people in your community and even rescuing abandoned miniatures! Thank you for publishing this, it’s a really great post. Hurrah! I hope you get to visit another one too. And thanks for reading. 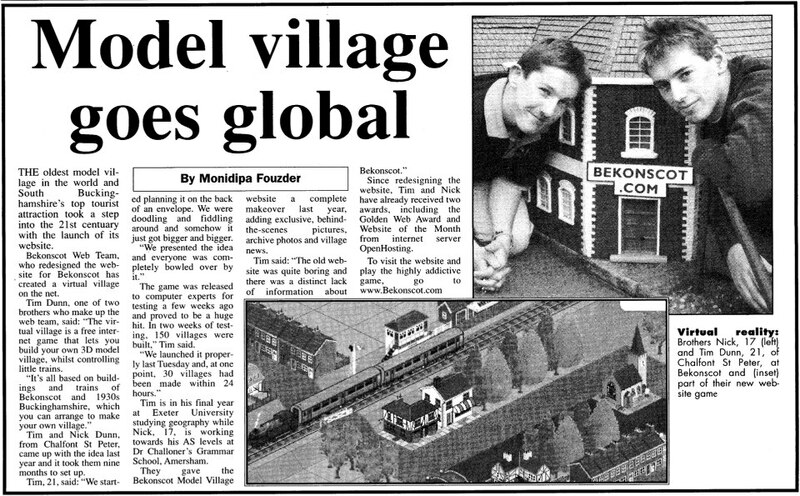 I remember seeing a Model Village photo when i was like 10 and getting astonished by it..and i really hope someday i get to visit one! Nice post Tim! MINIATURES IN A PORTABLE SOLAR EVERYTHING PERHAPS! Wonderful things happen when you follow your passion! This was a fantastic read. It’s very clear how much joy you get from these miniatures and understandable. This part got me thinking, The reason I find model villages fascinating is because there’s more to some of these suburban Lilliputs like dear old Bekonscot than meets the eye: exactly whose reality is being miniaturised? Who decides what is to appear, and what is not? Does the a model capture a moment to be preserve a moment in aspic for all time, or should it be constantly adapted and updated to reflect changes to the full-sized original world outside?” Great questions. When I got my first dollhouse, I was so excited. I couldn’t wait to play with all the tiny objects and decorate “my own house.” It was a great way for a kid to feel in control. I soon learned that it took a lot of work to put together, paint, decorate, rearrange, etc. It wasn’t quite the image I had had of myself playing and later on it went to the wayside, not played with often and I think part of that is because it wasn’t a house that was realistic to me (this could be a blog post of its own so I won’t bore you) and it was always the same after I had gotten it up to snuff. 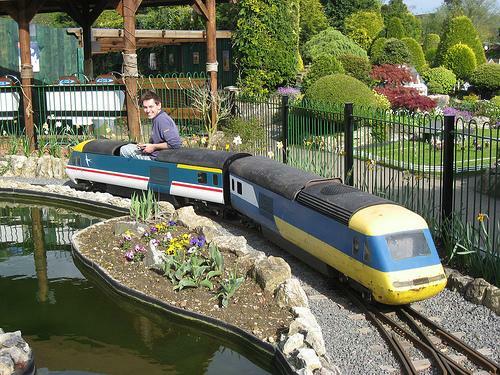 I think your investment in Bekonscot keeps it real, new and interesting for yourself and others. Great work! Great post! Thanks for sharing your very unique experiences! There’s supposed to be a quotation mark after “thinking,” I apologize for the typo. I wish you could edit comments after the fact instead of sending another comment. I would be grateful if you could review my posts and give me some criticism. … very nice to look it. This was a fantastic read. It’s very clear how much joy you get from these miniatures and understandable. 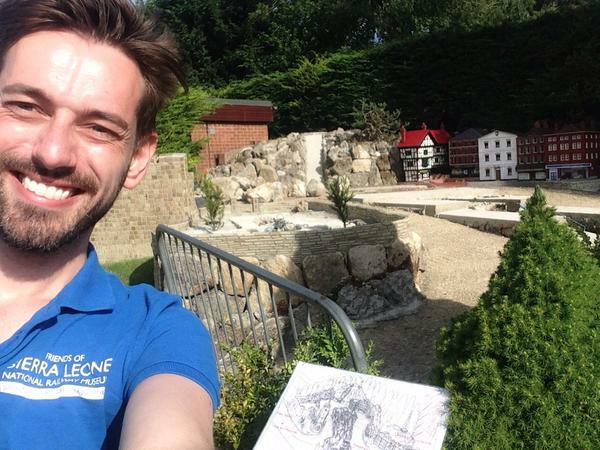 Love your post, I haven’t seen a miniature village since I was a child I’m not sure if if is a particularly English thing, but it does take me back to somewhere or other in UK!! Great photos too. How cool you are doing something you truly love. 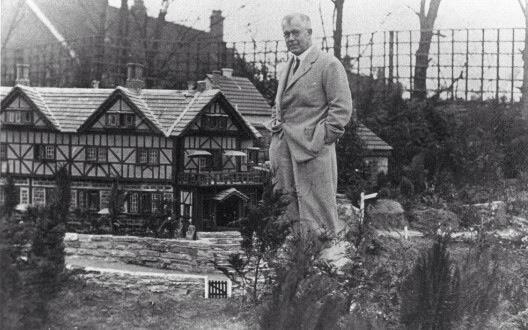 I hope to someday come visit this model village. Great post!!!! Very interesting article and hobby! Great article! My Dad always took us to visit model railways when my brother and I were little…he even built one in our garage (sadly to be taken down when my brother was a teenager)! Loved the abandoned village picture! When I was browsing the published works, yours actually got my attention! 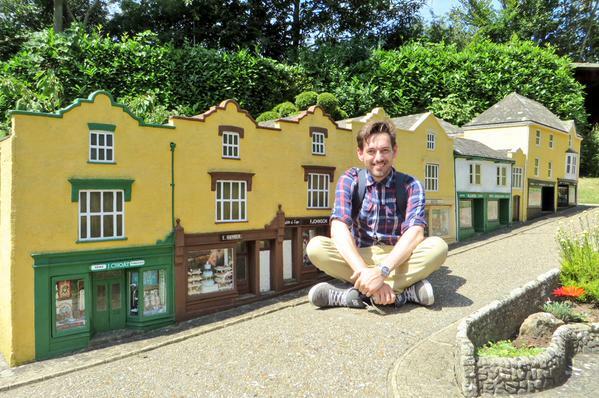 If I were given a chance, I would love to go to Beckenscot and explore those amazing miniature villages out there! By the way, happy birthday Beckenscot! Really cool Tim! 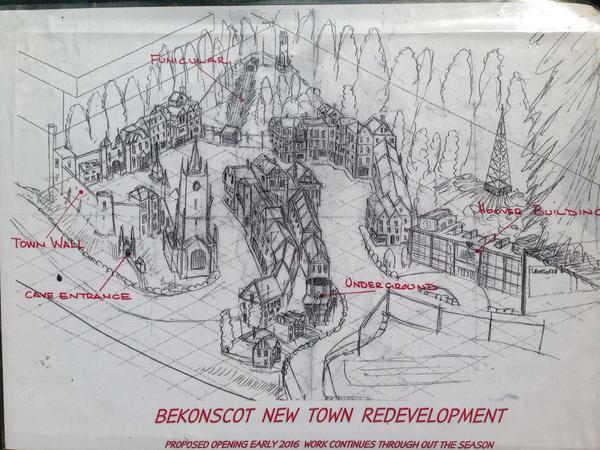 If I were given a chance, I would love to go to Beckenscot and explore those miniature villages! I too like model villages. 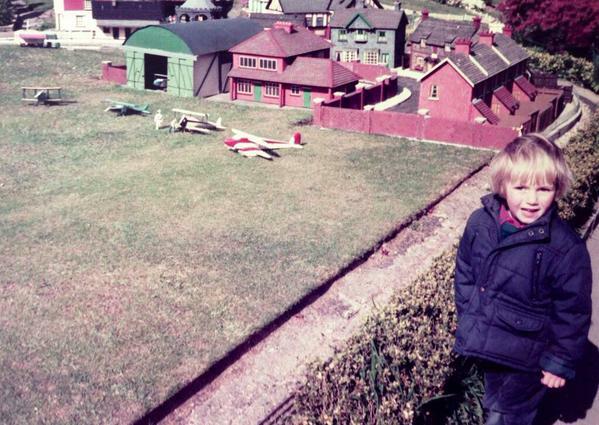 I recently visited the Godshill Model Village that you have a photo of and realised that the first time I went my parents must have paid for me as a children’s ticket. I went with a group of friends in my teens, paying adult rate, and again with my children. This time was just after my sixtieth birthday, so I got a ‘senior citizens’ rate. Each time I found different things amusing. Huzzah! Huzzah to little towns! But, really, you had me at 34 and a half.